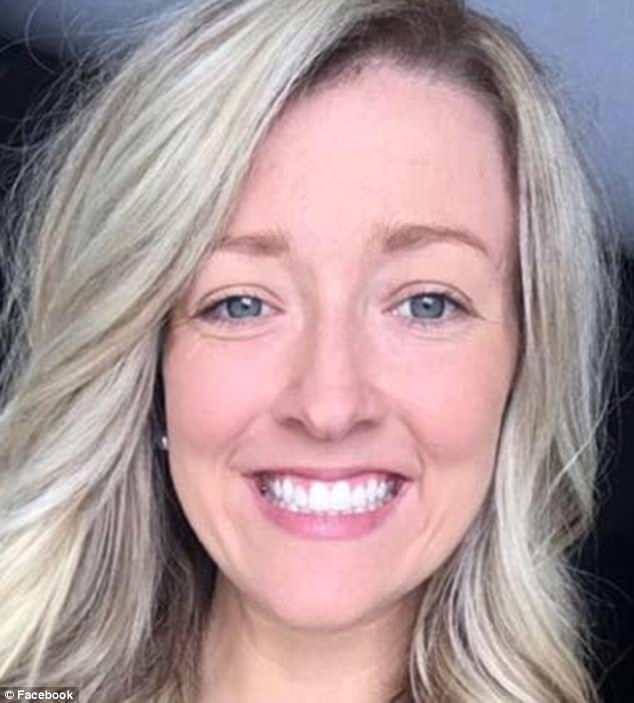 A woman has shared her horror online after being mailed an invoice for her half of a dinner date after she ‘ghosted’ the man because she felt they weren’t compatible. 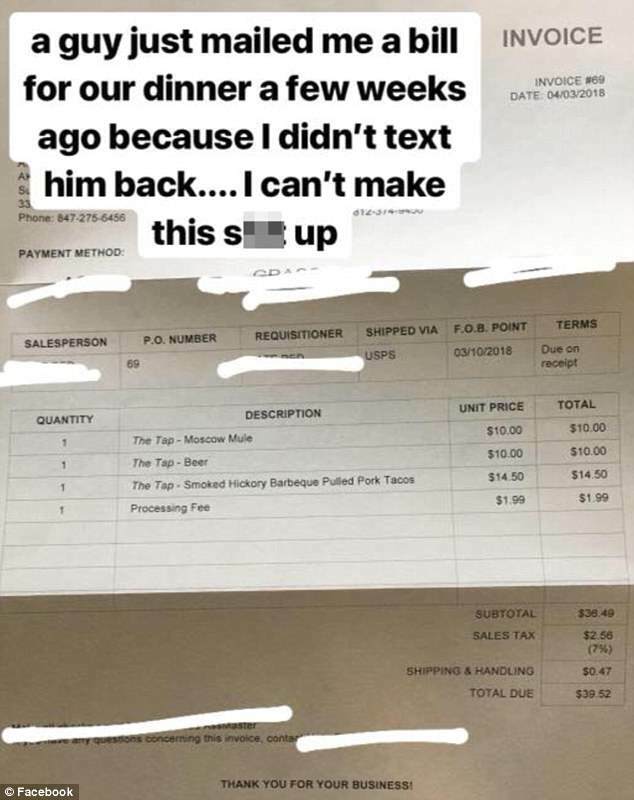 Amanda Burnett, from Indiana, shared a photo of the invoice she received from the unnamed man on Twitter and Instagram, revealing an itemized list of everything she ate and drank during the meal, and the corresponding prices. 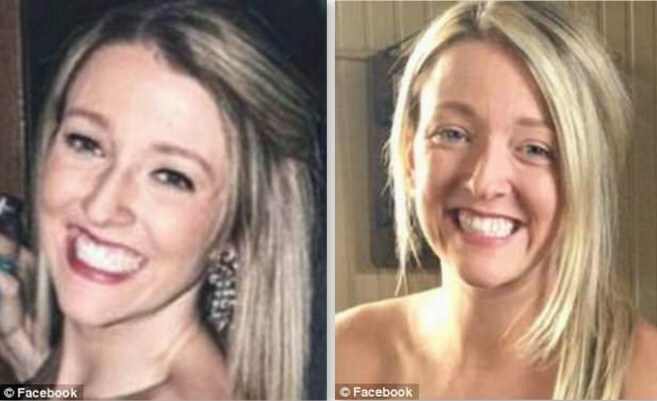 But while the 23-year-old seemed furious about receiving the bill, social media was split over who was actually in the wrong – with some insisting that she should indeed be forced to pay for her share if she didn’t feel that the relationship was worth pursuing and couldn’t take the time to tell him that. 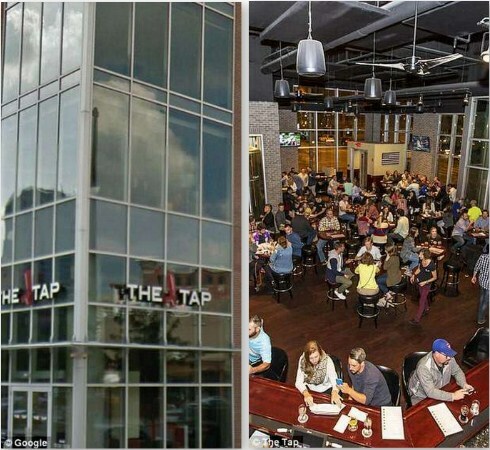 The invoice shows that the duo had dinner at a brewery and restaurant called The Tap in Indianapolis, and then goes on to list everything that Amanda consumed that evening, with corresponding charges. The man – she should definitely pay her share! 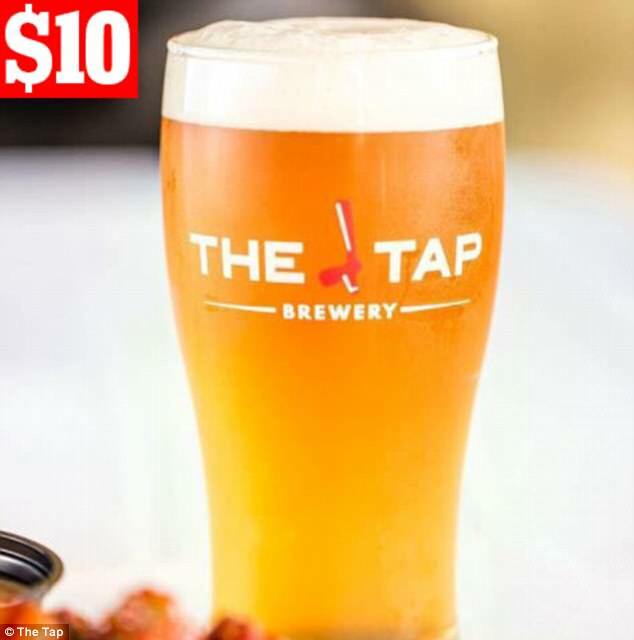 Under the redacted information about the sender, the invoice requests payment for: a $10 Moscow Mule, a $10 beer, and $14.50 for an order of Smoked Hickory Barbeque Pulled Pork Tacos. 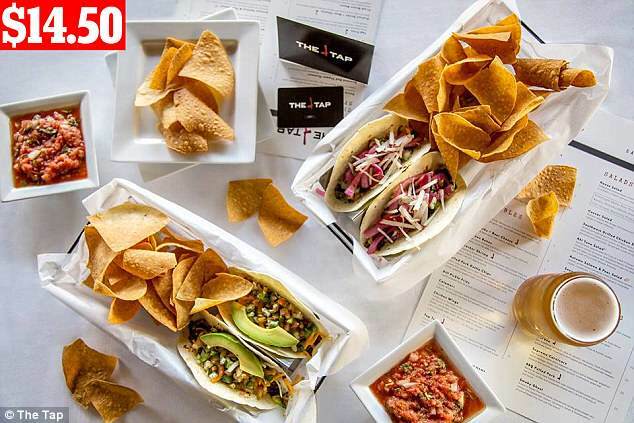 Although Amanda ordered those tacos specifically, they are not on the restaurant’s official menu so they could have been a special that evening. 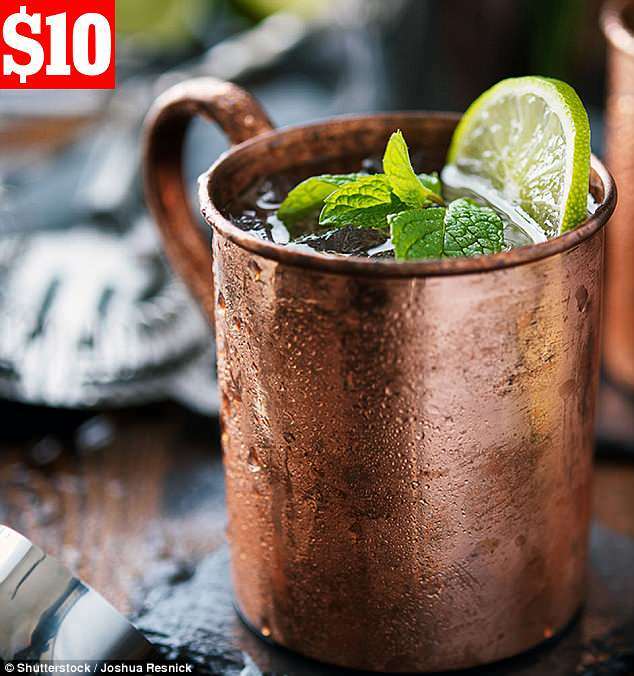 The Moscow Mule she was charged for is also not on the menu – instead, the restaurant has its own drink – the Bramble Mule. The paperwork also includes seven percent sales tax – $2.56 – as well as a $1.99 processing fee, and $0.47 for shipping and handling via USPS. Amanda’s total bill came out to $39.52. However, the man did not stop there. 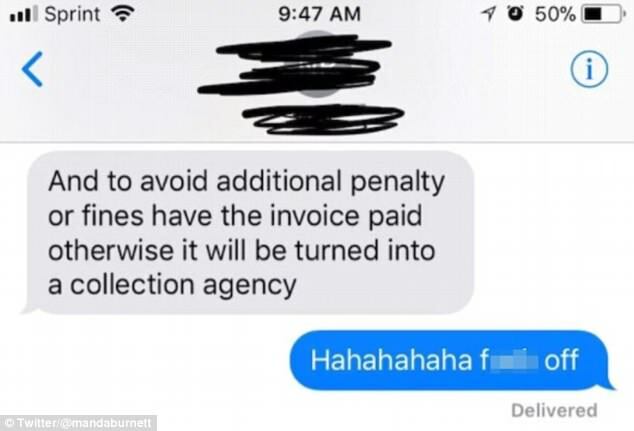 After sending her the invoice, he then followed up on text in order to inform Amanda that she would be liable for penalty fees and fines should she choose not to pay the invoice, even threatening to escalate the matter to a ‘collection agency’ if she still refused to withhold the payment. However while Amanda was clearly outraged by the incident, social media was left divided over the man’s rather bold actions, with some insisting that he was in fact in the right all along. Indeed, the invoice sparked something of a furious debate on social media, with some blasting Amanda for her decision to ‘ghost’ her date without a reasonable explanation for why she didn’t feel their relationship would work out. ‘Amanda he’s obviously not looking to actually be paid, but you not having the decency to text “thanks but it’s not going to work out” is just dumb,’ one user commented. In one comment, a man was so impressed by the guy sending an invoice he gushed: ‘I am so proud of this guy he should send me a father’s day card. ‘So many girls just expect the guy to pay for everything,’ a very annoyed user commented. Despite all of the comments from people taking the man’s defense, one mediator wrote: ‘It depends on how the date went. ‘He could have been a complete jerk for all we know, then again so could she. You don’t really know until you hear both sides. Not only did Amanda delete the original tweet after all of the backlashes, she also ended up making her Twitter account private.